R. Michael Burns – FORGOTTEN PLACES & A New Hokage Tale! FORGOTTEN PLACES & A New Hokage Tale! It’s now available! 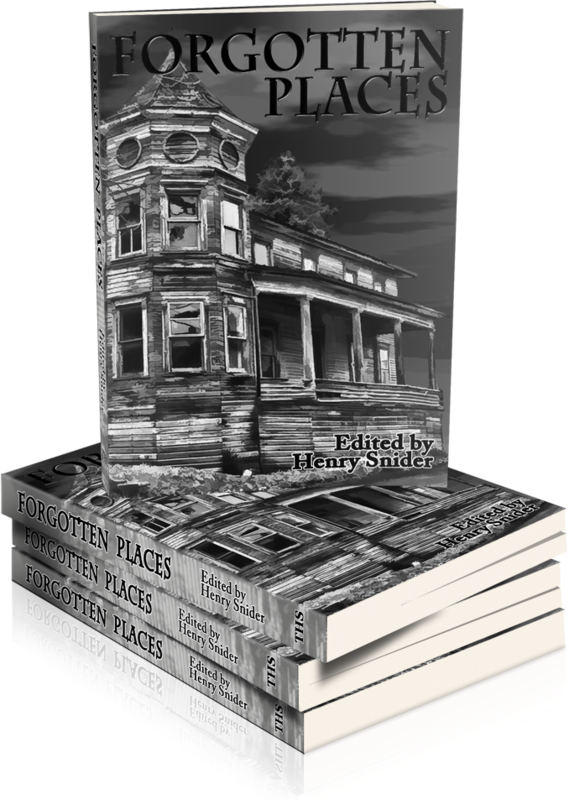 The Horror Society’s new anthology, Forgotten Places, featuring my story “The Treehouse”! This is probably the most personal short story I’ve ever written, and one that means a great deal to me, fictional though it is. The anthology also contains tales by a number of other talented writers, including the great William F. Nolan.